Our single-source authoring platform and tool for educational and learning content. Gutenberg Technology brings an exciting authoring experience in a digital education environment. The tool GT creates, enhances the productivity of the authors, streamlines publishing and learning processes, and brings content across all platforms for 21st-century learning. We Provide for Your Print and Digital Projects. We guarantee you the most advanced technologies and expertise used to develop our product, MyEcontentFactory. We offer you the opportunity to transform your business and become format & LMS agnostic with MyEcontentFactory. At Gutenberg Technology, we make sure to provide you with print and digital simultaneous workflow that would help you save time and be more effective. We help you reduce your production costs by redesigning your workflow with you and parallelizing tasks to produce content. We also provide reuse content solution that allows you to make profitable all of your pieces of content in different projects. One of the most important features we conceive in our platform MyEcontentFactory is the possibility to author once and export all projects in multiple outputs, including Epub3, HTML5, PDF, InDesign files, etc. 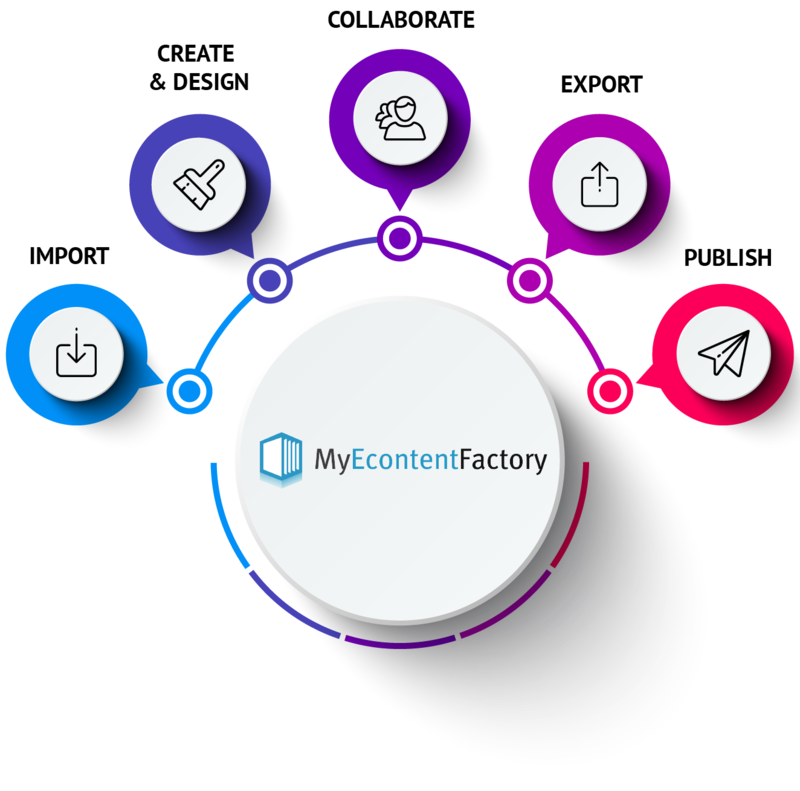 With our product MyEcontentFactory, creating content has never been easier. You will be able to produce your projects in a way that every assigned user can create, edit, and review the content of the same project at the same time of other users. It is the end of billion of emails and bad versioning! MyEcontentFactory makes it possible for you to publish your content and projects on all devices: web, iOS and Android mobile and tablet apps. This feature will make your projects more accessible to everyone everywhere and allow you to easily create new content products. 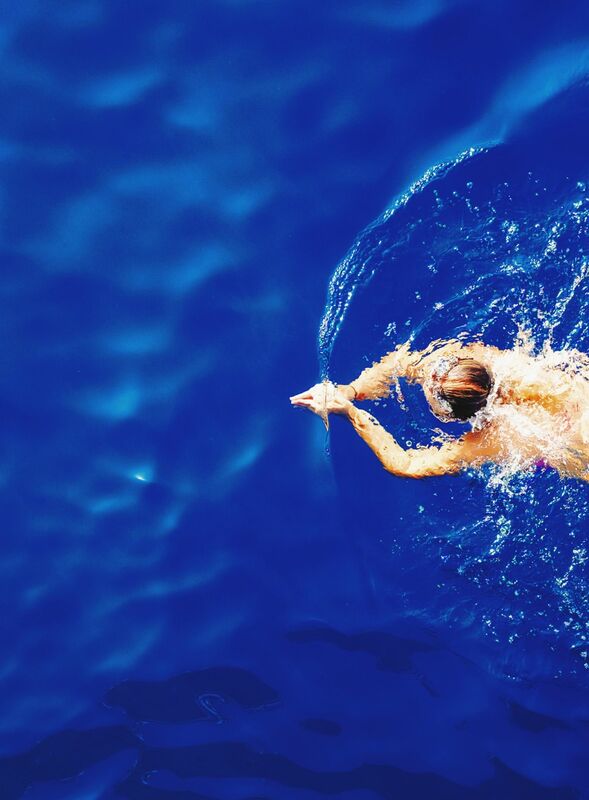 You need to switch to new methods, but introducing a new tool in your organization is always a big deal. You would make the right choice with our platform MyEcontentFactory, which helps you build at the same time a more effective and simpler workflow, and also digital outputs really faster and cheaper.